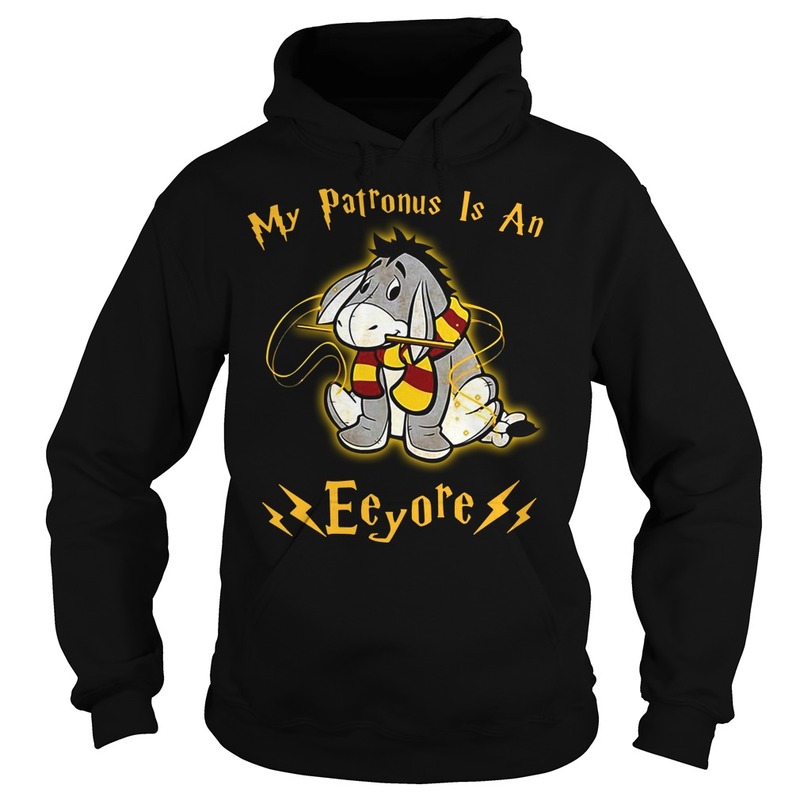 It’s interesting to look around the library at My Patronus is an Eeyore shirt when finals week is halfway done. You see students that are either pretty. 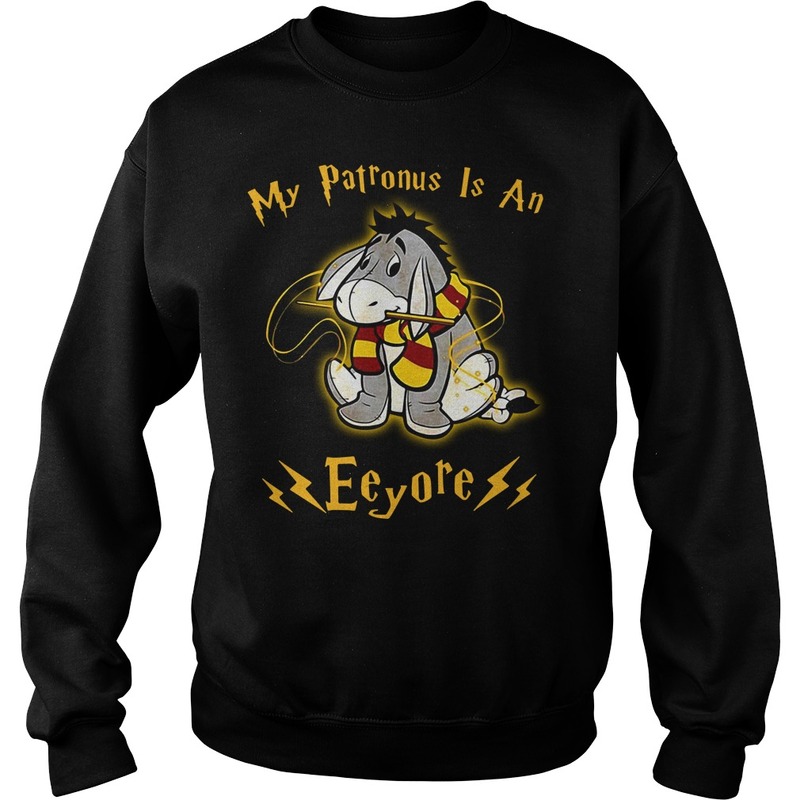 It’s interesting to look around the library at My Patronus is an Eeyore shirt when finals week is halfway done. You see students that are either pretty awake and talking to each other, or, the students with eyes halfway open, mumbling, dragging their feet and they look as though their souls are being drained by an Azkaban Dementor. My signature dance move is the “one step forward, three steps back” shuffle. And the falling flat on your face jig, literally and figuratively. No really, I’m a giant klutz and I run into walls and trip over my own toes all the freakin time. Well, unless I’m catching sippy cups when they get knocked off the table. 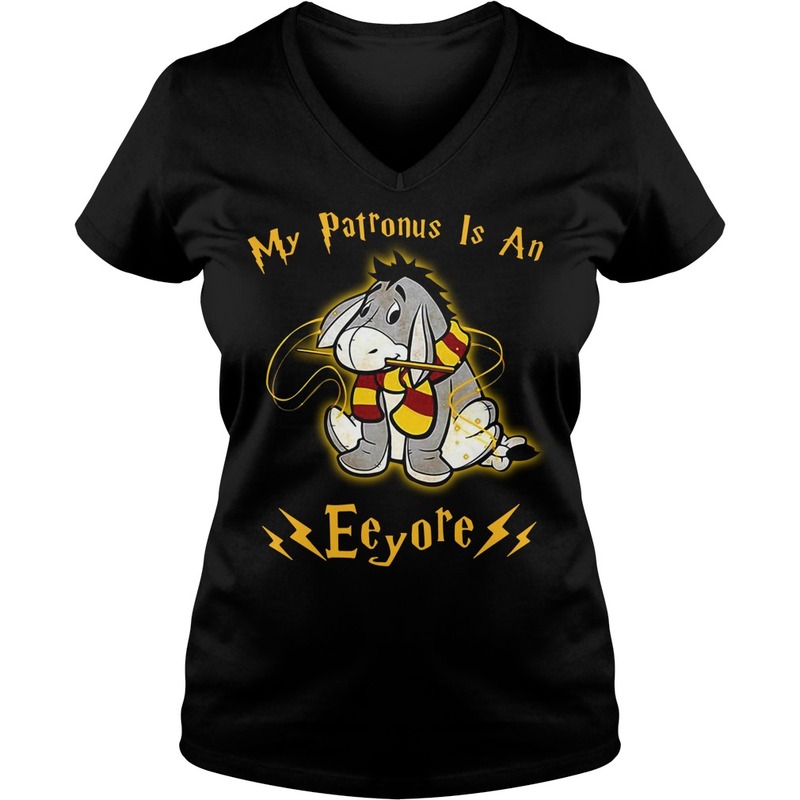 Let’s have a dance-off where that’s a thing, and I will My Patronus is an Eeyore shirt. I’m still trucking tho. I wake up every morning and do that cringe from when I tried to crack a joke and it was literally the dumbest thing ever and I wanted the floor to swallow me whole (that happens on an almost daily basis, FYI), and then I buck up and barely get my kids out the door for carpool and spend the drive pep-talking myself and my son at the same time. 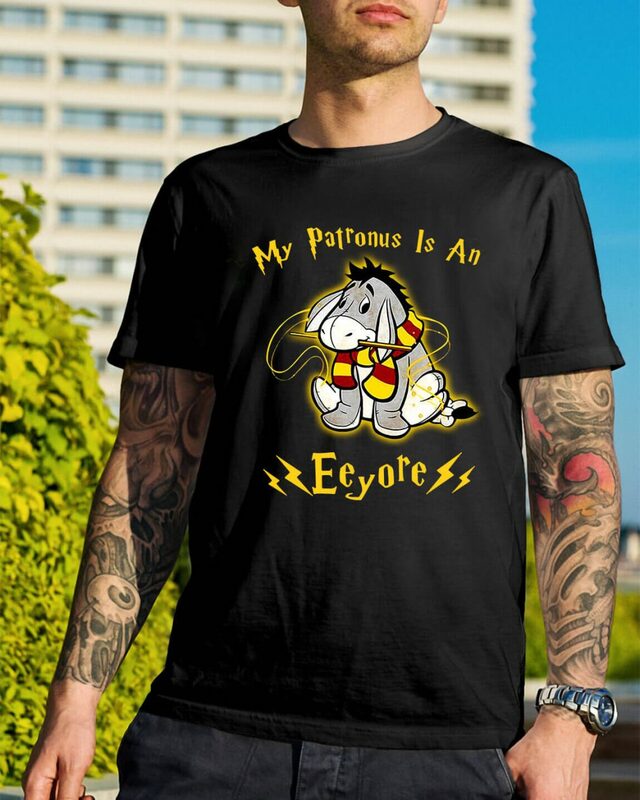 It doesn’t always make the day magical, but it’s the best place I know to start, and it works most of the time. 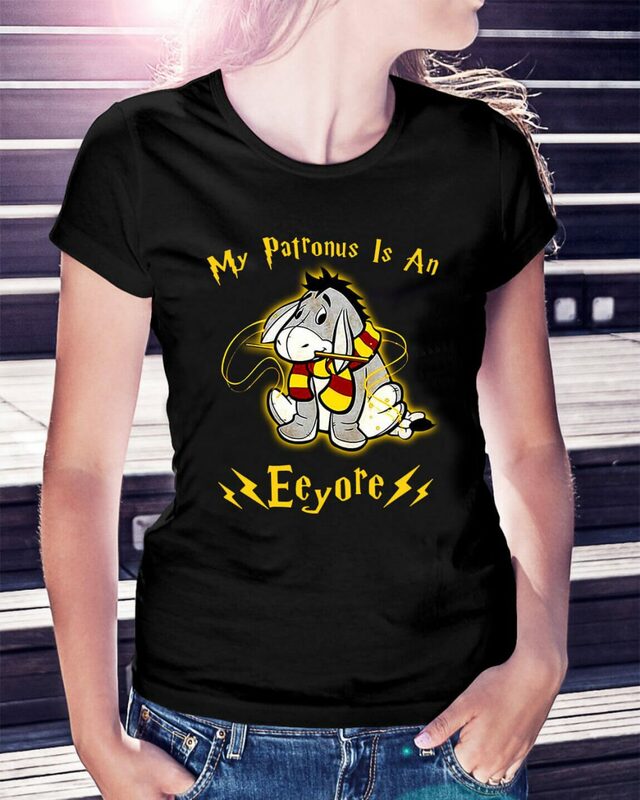 Unless I’m being a stubborn turd, which happens a lot, but not as much as it used to, which I’m thankful for.